Six months ago, I'd never heard of Carluccio's. We didn't have one in Southampton and I wasn't entirely sure where the nearest one was but my Italian needs were answered when they opened in West Quay a couple of months ago. 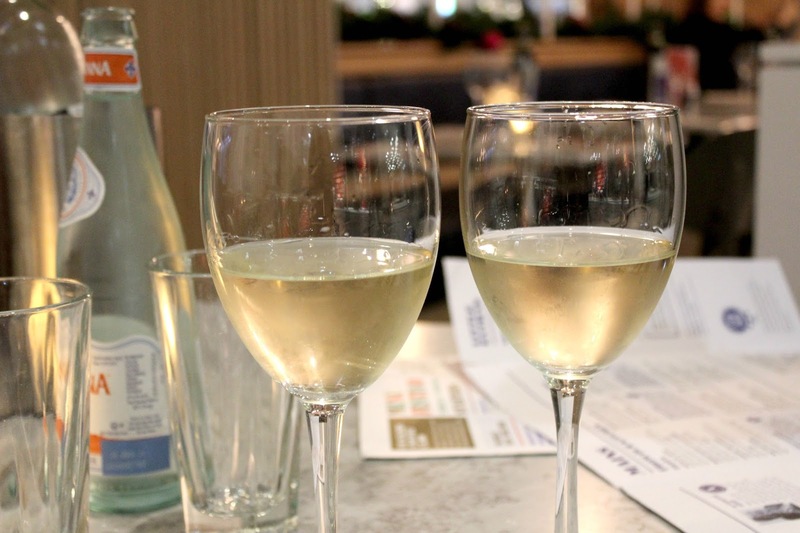 Arran and I have been making sure we have at least one date night a month and our latest one was spent at the new Carluccio's. We booked for 6pm and were welcomed through the doors with huge smiles, it instantly made me feel comfortable and ready to enjoy the evening. 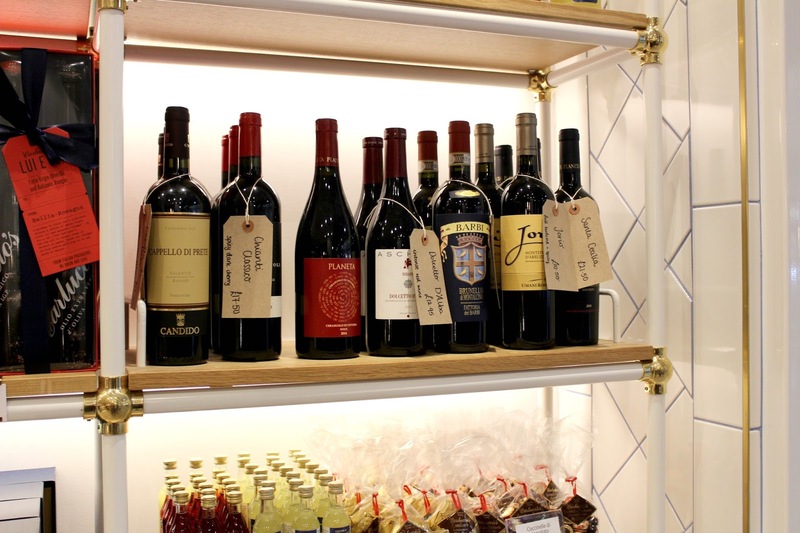 Carluccio's opened their first caffe to provide great quality, authentic Italian food at sensible prices. They also wanted to allow informal but excellent service to our customers. The aim remains the same today, doing their best to create a memorable experience in a happy bustling environment. This truly showed throughout the evening for us and it made it the perfect date night. After being seated, we were given our menus and a wine list to choose from. We went for a Pinot Grigio Serra Di Pago which was delicious, Arran doesn't usually drink wine and even he enjoyed it. 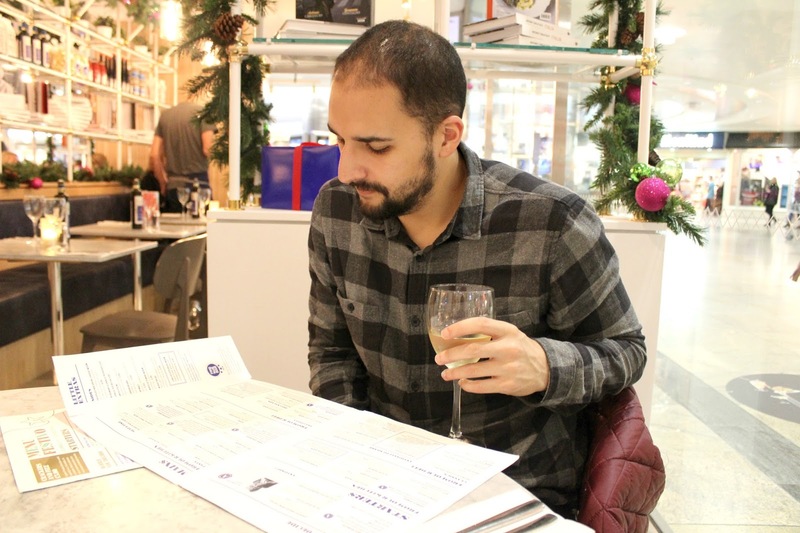 Having never eaten at Carluccio's before, we were overwhelmed with choice and finally decided on trying some items that had recently been added to the menu for our mains while choosing some classics to start. 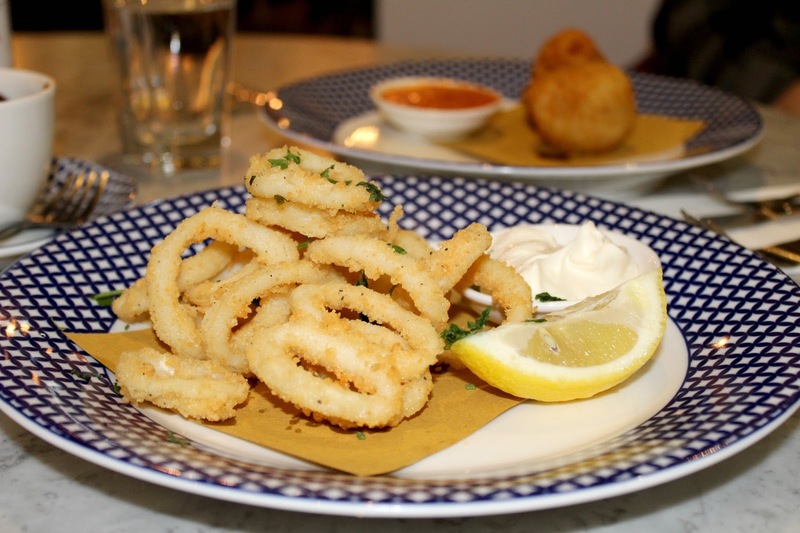 I chose the Crispy Calamari with a lemon mayonnaise while Arran opted for the Sicilian Arancini, which were street food style rice balls with a pepolata sauce. Both starters were cooked perfectly, served beautifully and tasted incredible. The wait between the starters and mains was perfect, I like to eat, talk and relax when I go out for dinner. I don't like course, after course rammed in your face. When the time came for our mains, I rushed to take the photos because I wanted to tuck in as it looked and smelt amazing. I had the Sea Bass in Padella with soya beans, chilli, garlic and toasted almonds while Arran when for the Chicken Saltimbocca, chicken breast with parma ham and mushrooms in a rich Vin Santo sauce. My Sea Bass was cooked perfectly and the greens went perfectly with it, I would order this again and again. Arran thoroughly enjoyed the Chicken Saltimbocca too and after having a taste, I could totally see why. The chicken was beautifully cooked and the Vin Santo sauce complimented the dish really well. After clearing our plates, we settled back to finish our wine, take stupid photos of each other and browse over the dessert menu. We ordered coffee, even coffee hater Arran drunk one and enjoyed that too, it's only taken me four years to get him interested in coffee! Dessert was a difficult choice as we kinda wanted everything, it all sounded really yummy. 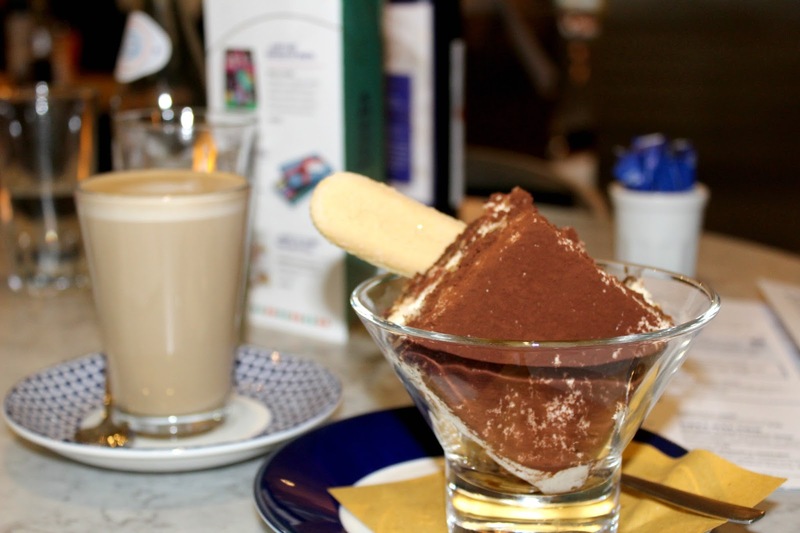 I finally decided on the Chocolate & Rum Fudge Cake which was served warm with vanilla ice cream while Arran ordered a classic Tiramisu with Savoiardi biscuits soaked in strong espresso coffee and coffee liqueur with mascarpone and chocolate. We tried each others desserts and they were even better than we expected. After our incredible three course meal, we sat back to enjoy our coffees before deciding what Christmas gifts to buy on the way out. We thoroughly enjoyed our evening and I've been raving about it ever since. 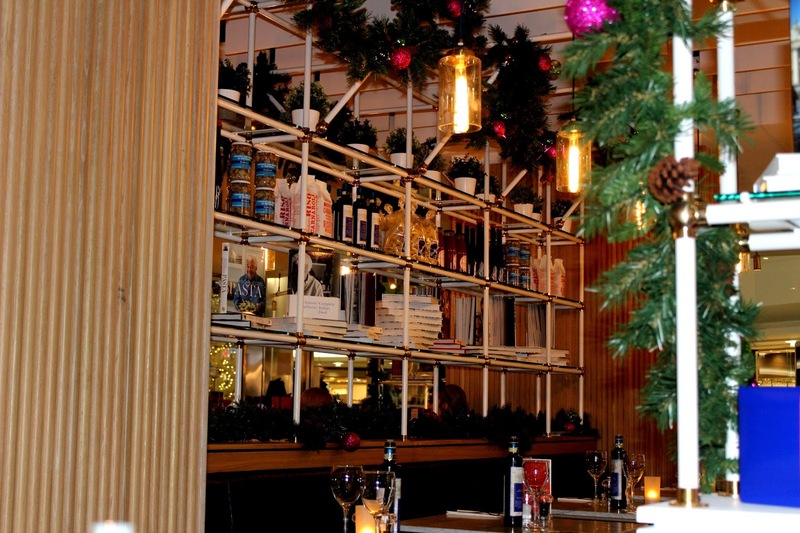 The girls and I are already organising getting a date in the diary to try Carluccio's again in the new year. 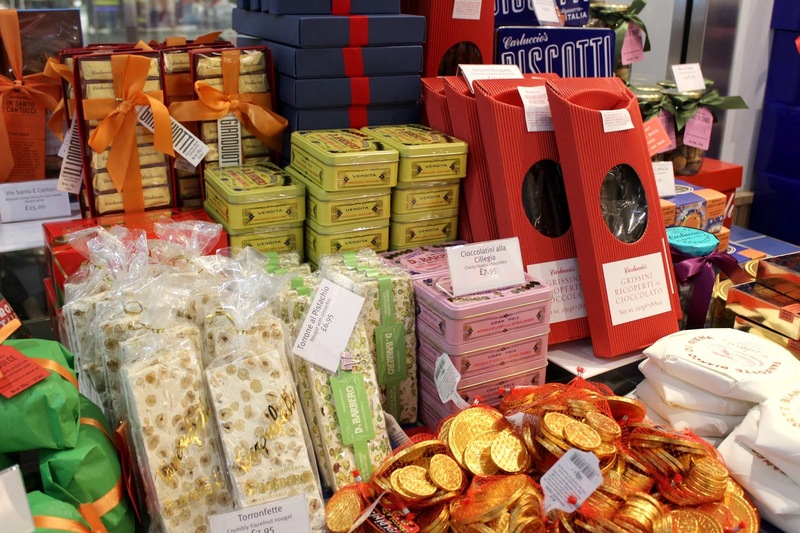 If you're in Southampton or near, make sure you pay Carluccio's a visit during your shopping trip in West Quay. You will not be disappointed. Complementary meal for review - see disclaimer. 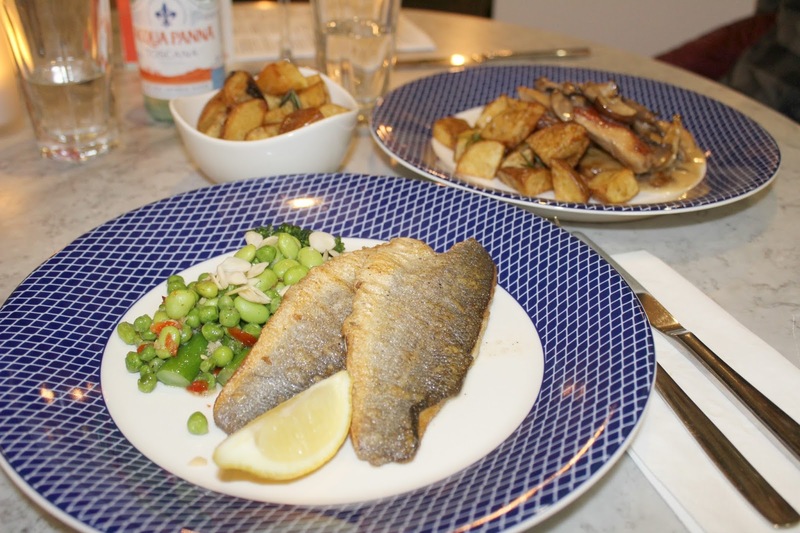 I LOVE Carluccios and am so excited that we have one in Southampton now! I've never eaten a meal there before, having only ever popped in for a classic hot chocolate and slice of cake (DIVINE), so I'll be making a reservation in the new year, even if I have to go alone! 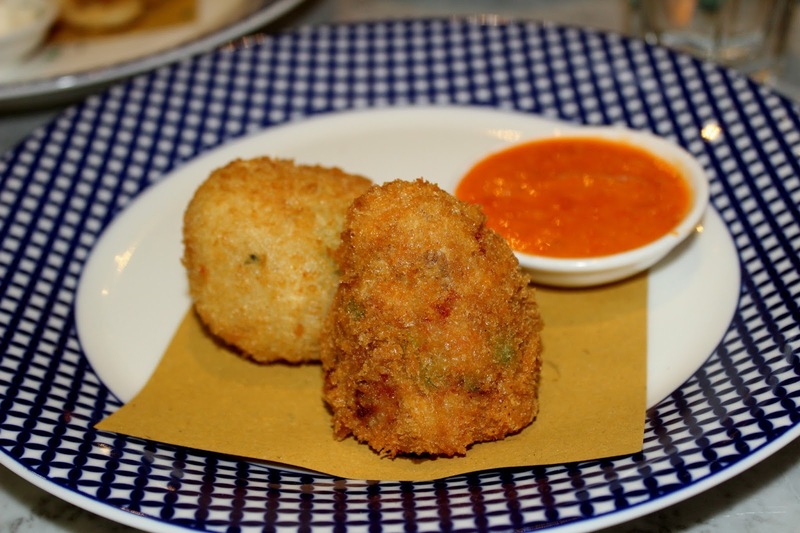 Your food choices sound delicious - I think the arancini are first on my list! 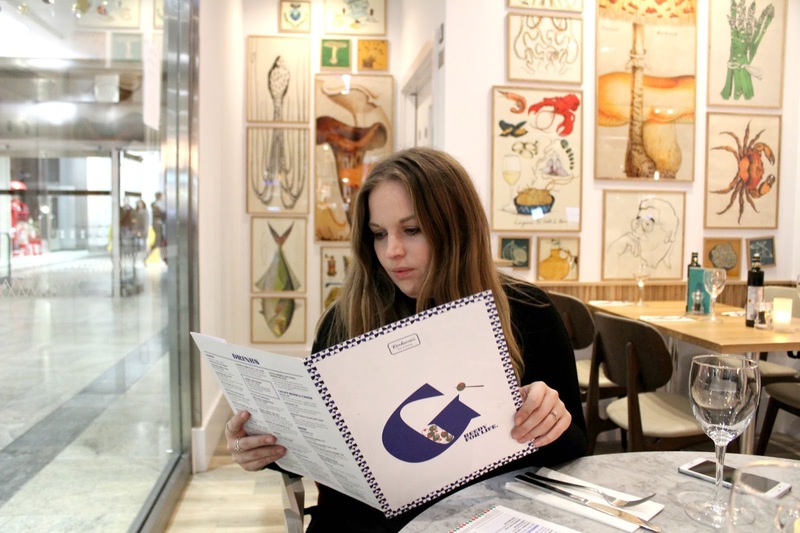 Carluccios is one of my favourite places to go. Not too pricey, relaxed and I think their customer service is on point. 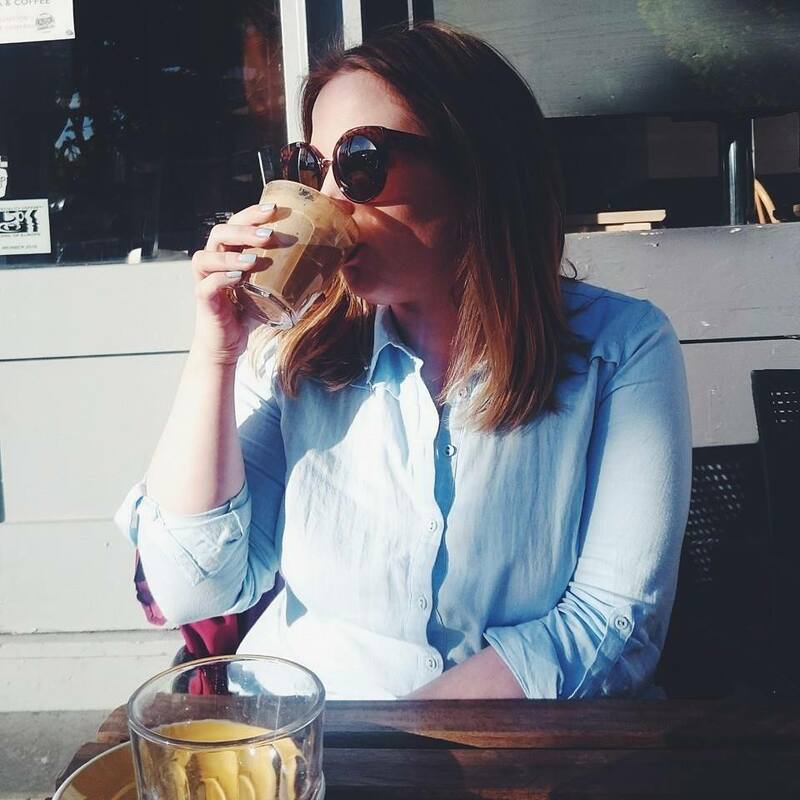 I Completed My Autumn Bucket List!